Following on from last weekend’s greek inspired Sunday Supplement and food fest (still remaining to be shared – I’ll try to get it up this week!) I turn this Sunday to another of my paintings which looked to Greece for its inspiration. As a teenager I was an avid fan of Greek mythology and Greek tragedies from prolific ancient Grecian playwrights such as Aeschylus, Euripides and Sophocles, a passion which was founded in my A-Level classical civilisation studies and which continued when I travelled on my own “grand tour” around Europe, visiting the likes of Ithaca, supposed birthplace and kingdom of Odysseus, and Delos, the now deserted island of Apollo off the coast of Mykonos. All of this took something of a necessary backseat when I went on to study law at university, but resurfaced once again when I was studying a Masters in Medical Law and Ethics. As part of the ethics section of the course, we dealt with the question of tragic conflict – situations when, for example, a parent comes under a terrible dilemma when two co-joined twins require a separation: lose one twin to save the other or both will die – what do you do? As part of our ethical approach to the dilemma, we were directed to read Antigone, by Sophocles, a play in which a similar tragic conflict is played out. For King Creon, the tragic conflict was the choice between his role as King and protector of the State versus his role as family man. When one member of his family betrayed the State, what choice should he make? State, or family? The play is a powerful one, and the moment I read it, the story began to play out as an illustration in my mind. I set to work on a new canvas, and this was the result. King Creon of Thebes saw people not in terms of love or blood, but through their role in the State over which he ruled. He threw out the body of his own great-nephew, Polyneices to the crows because of his treachery to the City, and sentenced to death his great-niece, Antigone, his moral antithesis, whose morality was based in blood and familial honour. 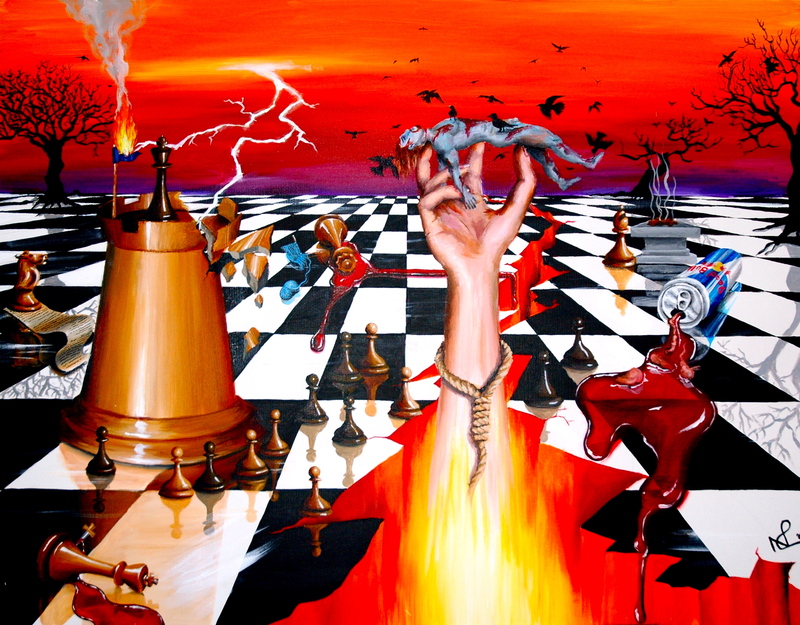 In my painted interpretation, the play is illustrated on a never-ending chess board, and as such illustrates the regimental regime fronted by Creon. Every character in the play is represented as a chess piece, so that rather than as a human individual, they are illustrated only in relation to their role, as seen by Creon, in the State. But no game of chess can properly function without the moves of a human hand. In denying a place for humanity within his Kingdom and morality, Creon makes a tragic fault, and as perhaps the real tragic hero of the play, he sees his Kingdom destroyed, his family dead, and his loyal chorus (the pawns) desert him. Meanwhile, Antigone, the hand of human morality and protagonist of the play, marks the final blow to Creon’s tragedy as Polyneices’ honour is restored with the support of the gods, and Creon’s regimental world is blown apart. I should add that the can of “Dead Bull” (looking like “Red Bull”) represents the portents of death predicted by Creon’s priest. Creon’s dilemma is not unique to the times of ancient Greece. 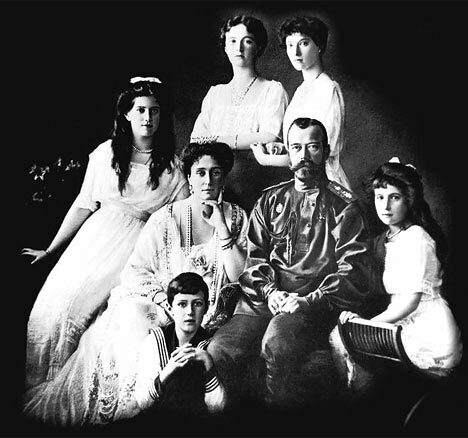 In 1917, King George V had a choice whether to save his cousin, Tzar Nicholas II and his family from the impending threat of the revolution in Russia, by allowing him asylum in the United Kingdom, or leaving the Tzar and his family to their peril in order to preserve the position of the Royal family in the UK amid fears that there would be a similar revolution in the UK, not to mention the fear that the Russian royals would become a focus for anti-reovolitionary focus in times of war. In the end, he chose his role as statesman and refused his cousin asylum. The decision must have been agonising, but like King Creon, he chose to protect the State over his family. The consequence for the Tzarian royal family was a tragedy indeed. All this goes to show that Sophocles’ moral message is as relevant today as it was when he wrote it in or before 442 BC. 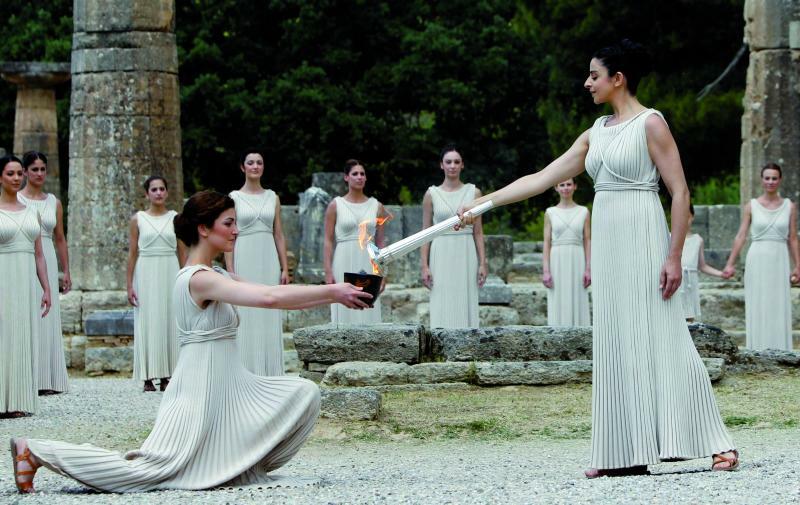 This week saw the London 2012 olympic flame lit by the sun on Mount Olympus in a ceremony which reflected religious rituals from Ancient Greece. Press commentary on the ceremony made light of the “costumes” worn by the flame bearers and the frivolity of the dancing and the spectacle. I thought it was stunning, a moving demonstration that religions and traditions past, while mainly captured within the pages of mythology, still have the power to impact upon us and guide as all as we face both spectacles and moral dilemmas in our everyday lives.